Amazing investment opportunity! New Price ! All the work has been done. 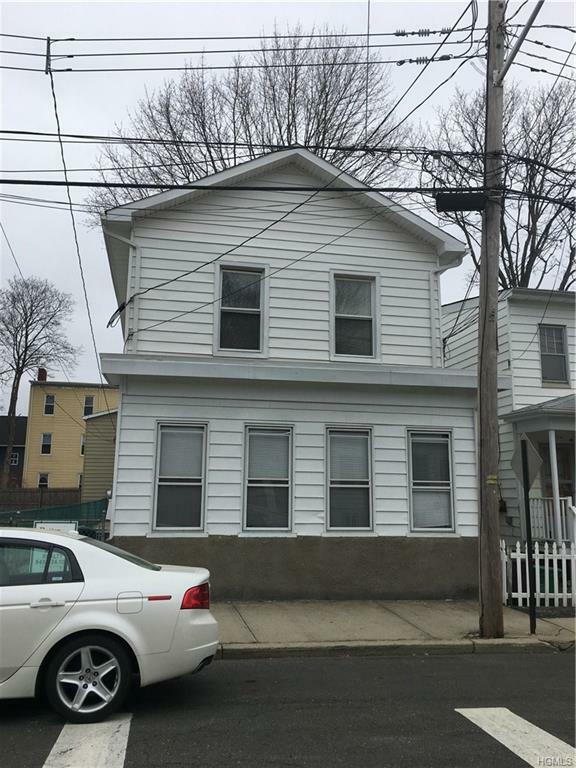 This multi- family property offers a 4 Bedroom and 2 Bath Colonial style home that has been renovated and rebuilt in 2015. 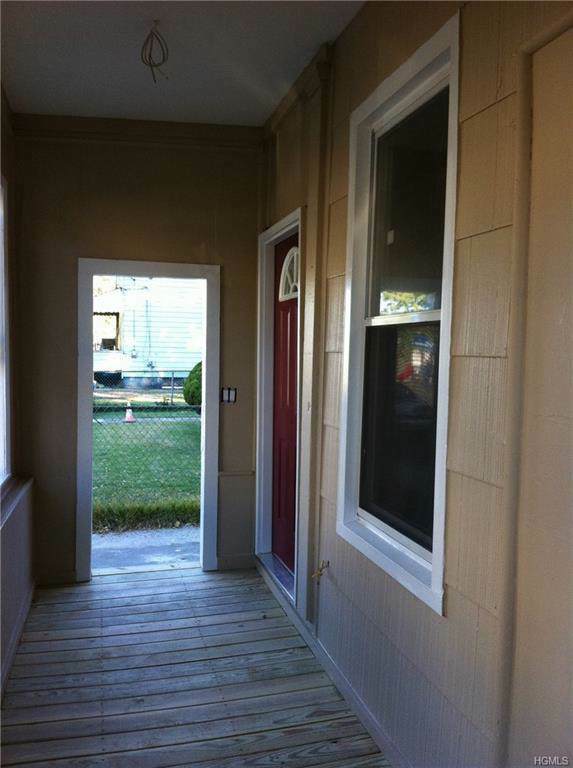 The main home features central air, new kitchen, baths, floors, roof etc. 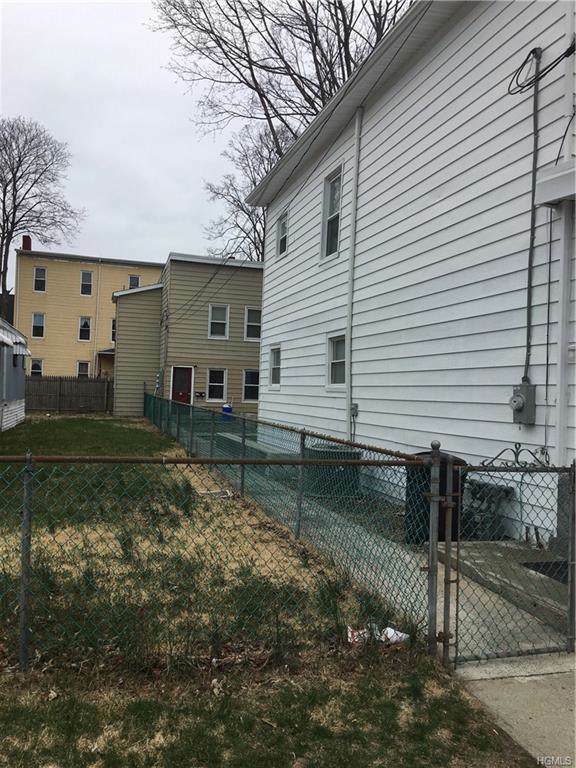 The separate rear building offers 2 apartments that each feature 2 Bedrooms and 1 Bath, manufactured wood floors, new kitchens and baths also completely renovated in 2015 There is secured storage in the basement. 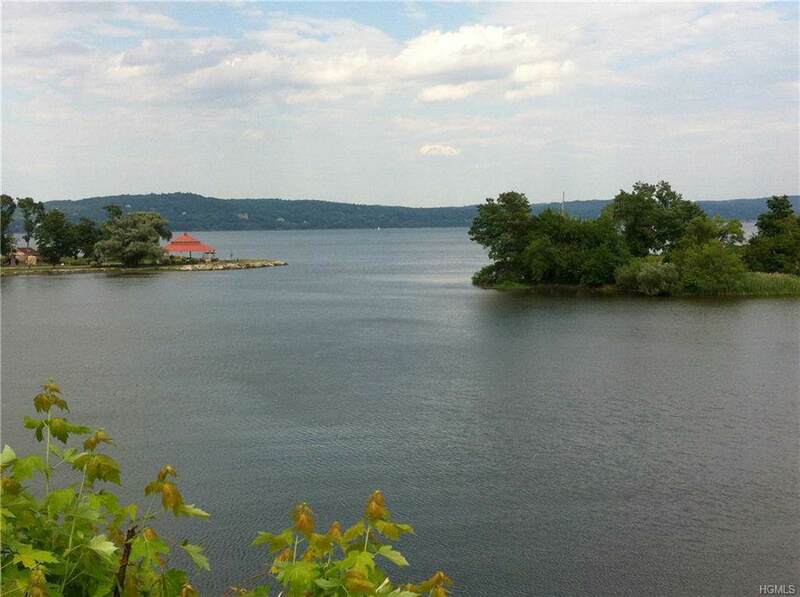 Close to the Hudson River with parks, playgrounds, public transportation, shopping and restaurants. Current taxes are under $8k but they will increase to approximately $18k for next year. Listing courtesy of Jacqueline K Randt of Bhg Rand Realty.